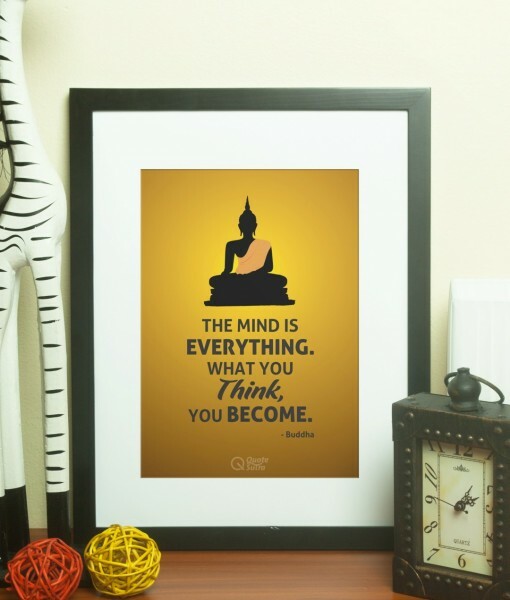 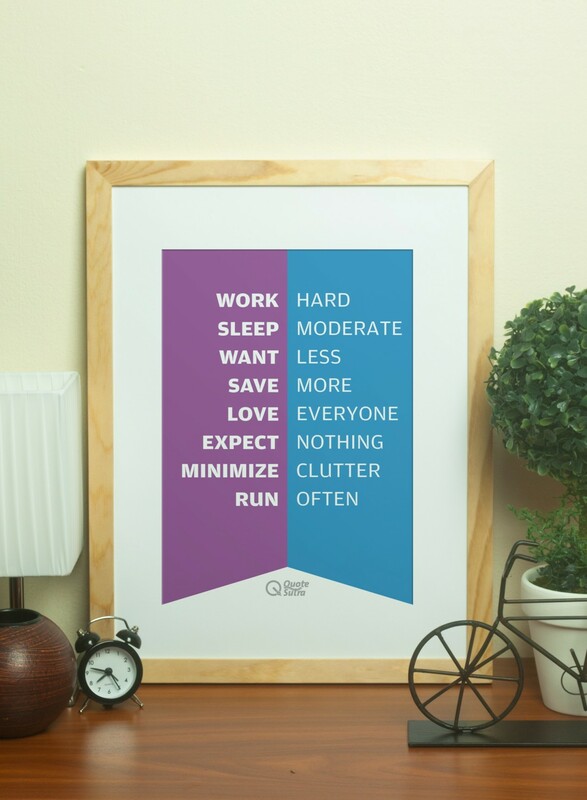 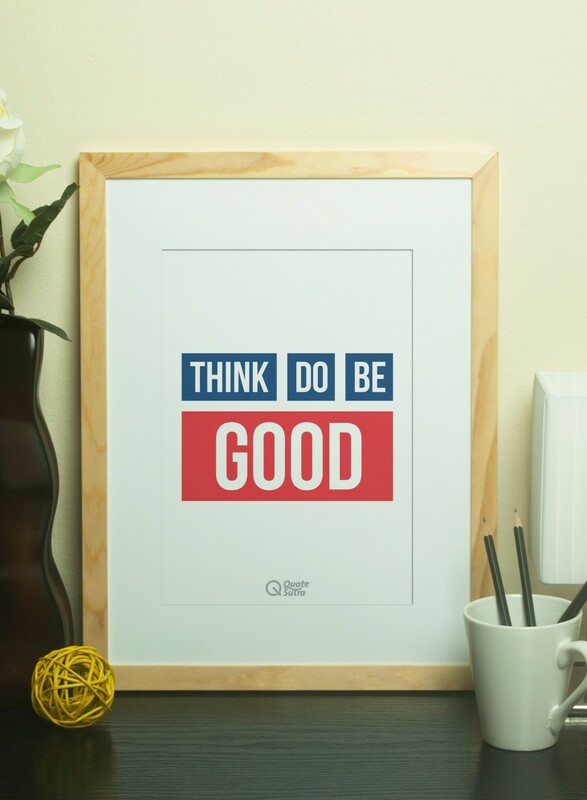 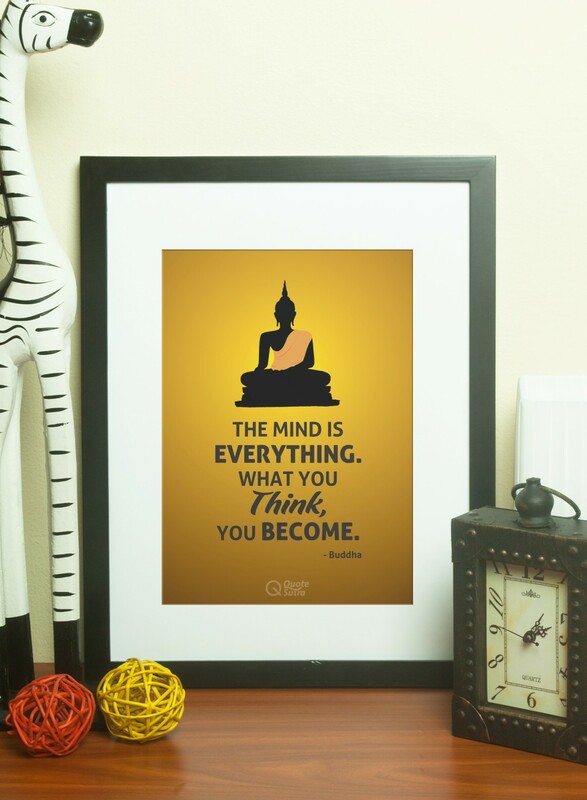 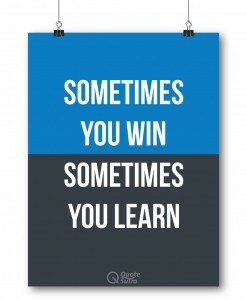 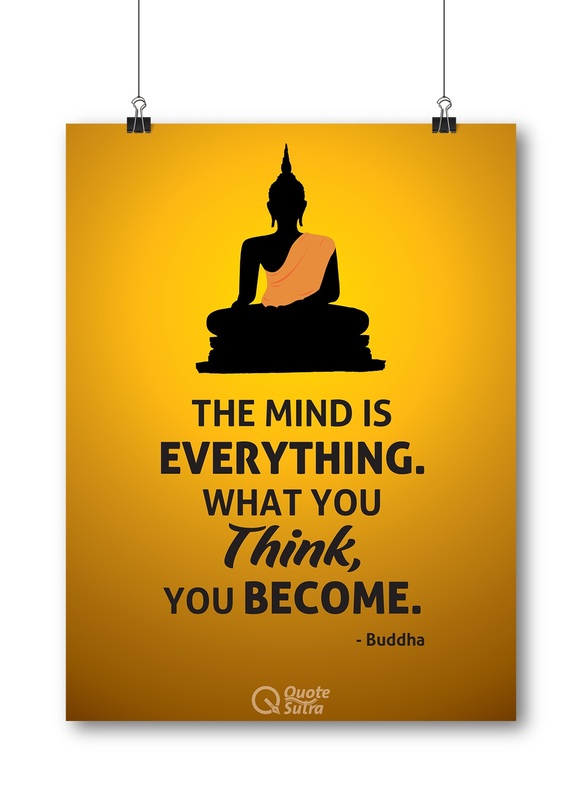 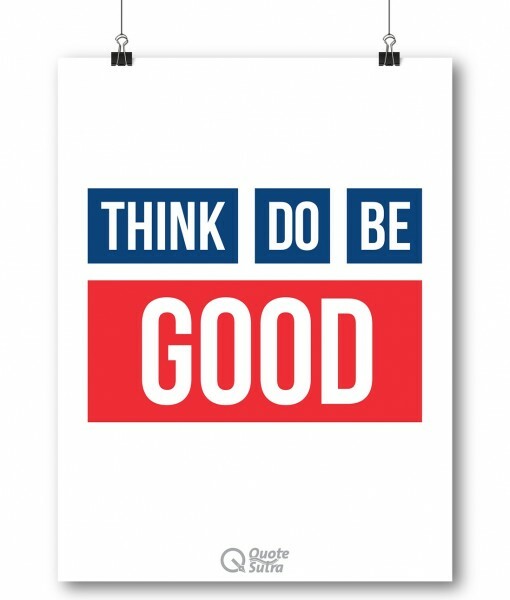 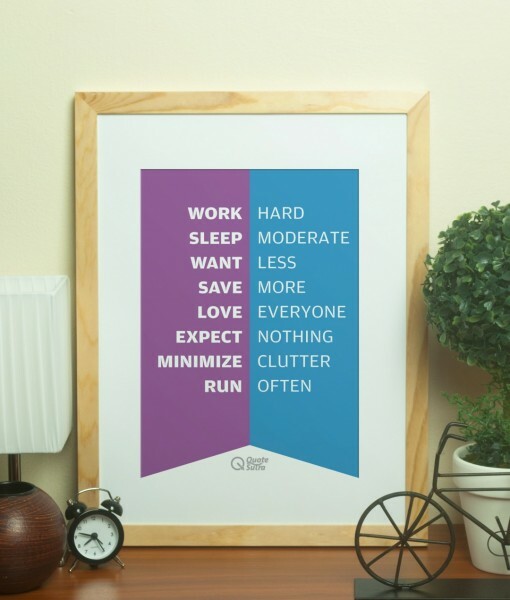 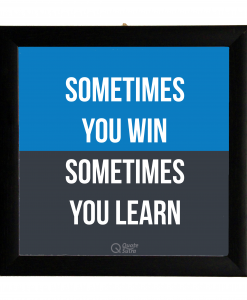 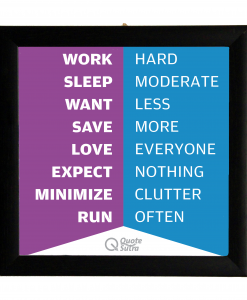 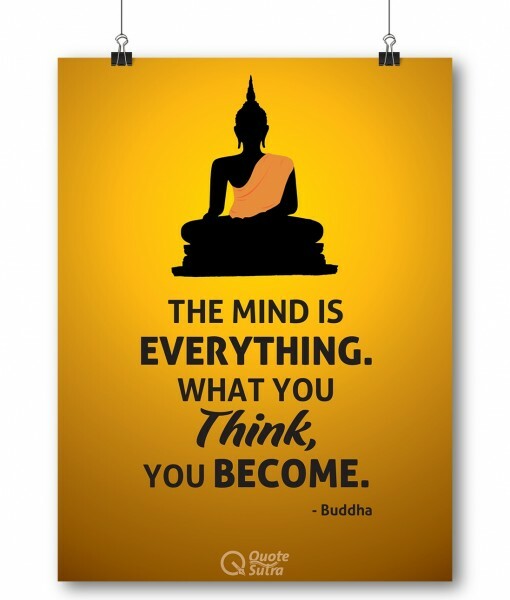 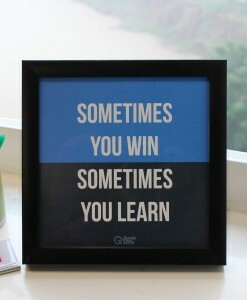 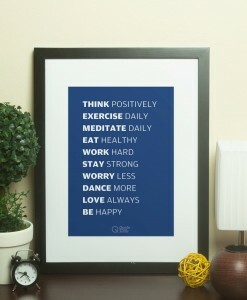 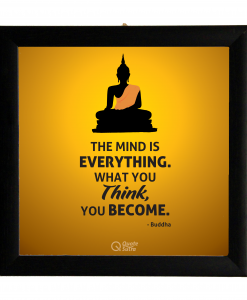 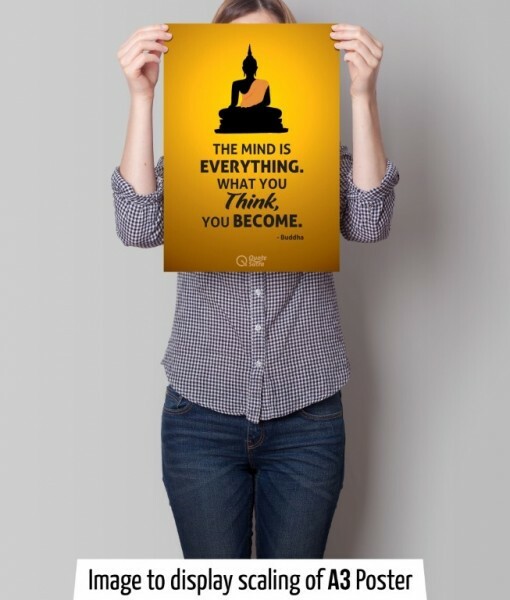 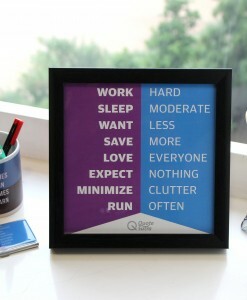 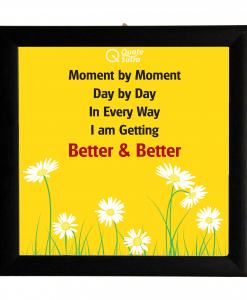 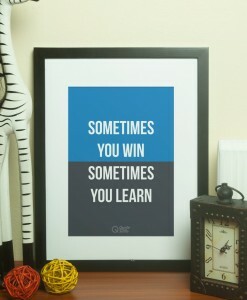 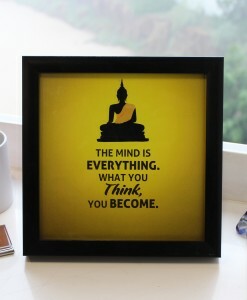 Add serenity to your surroundings with Beautiful Posters by QuoteSutra. 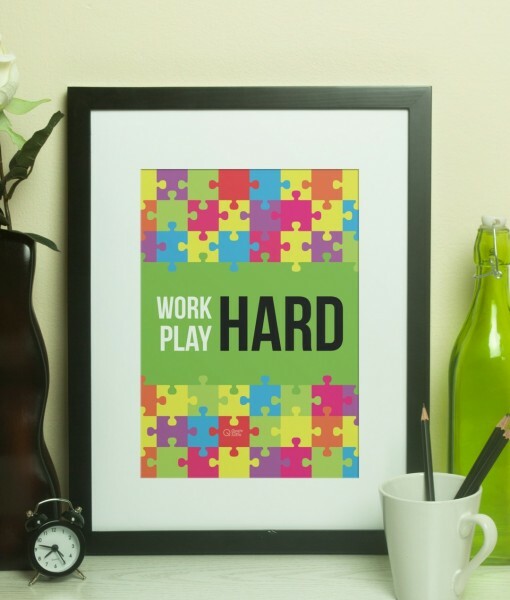 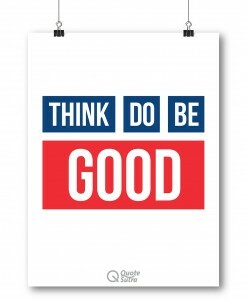 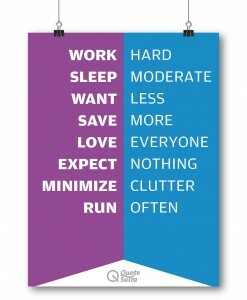 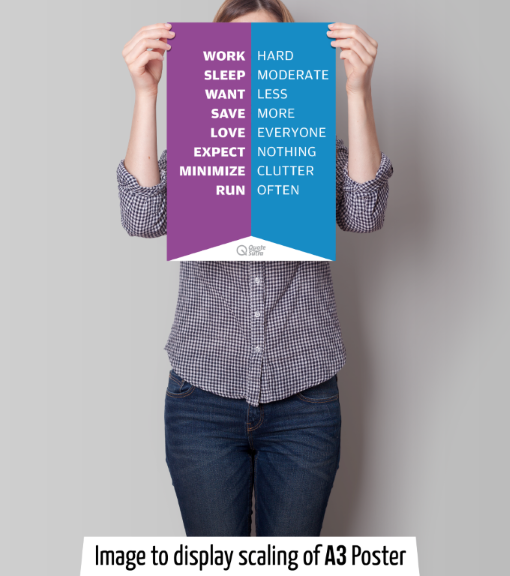 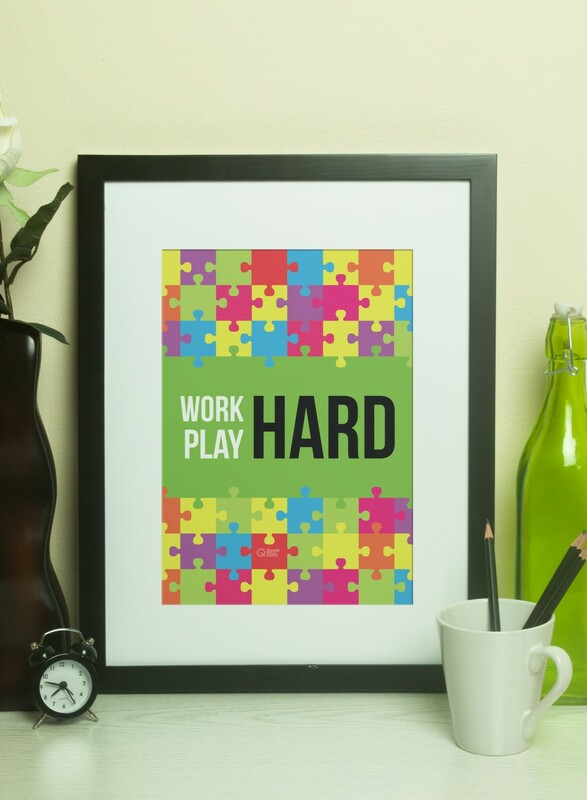 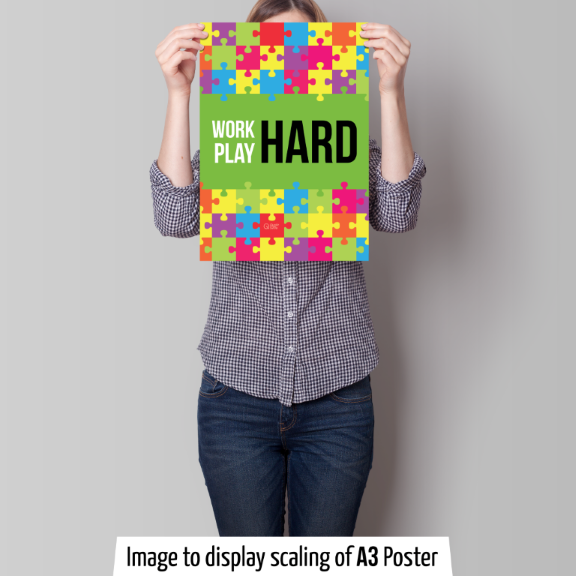 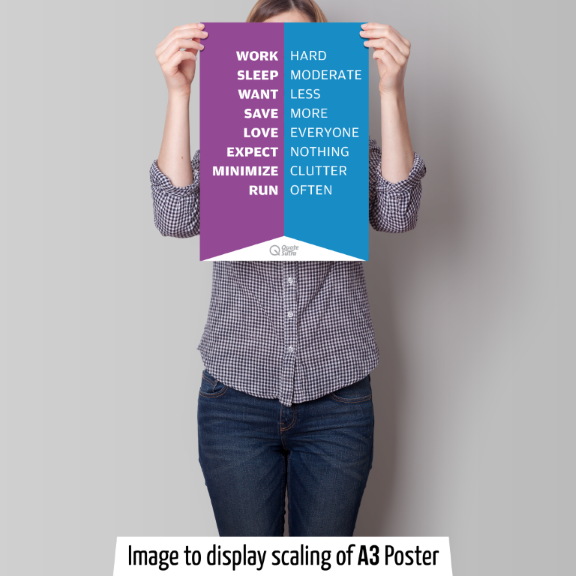 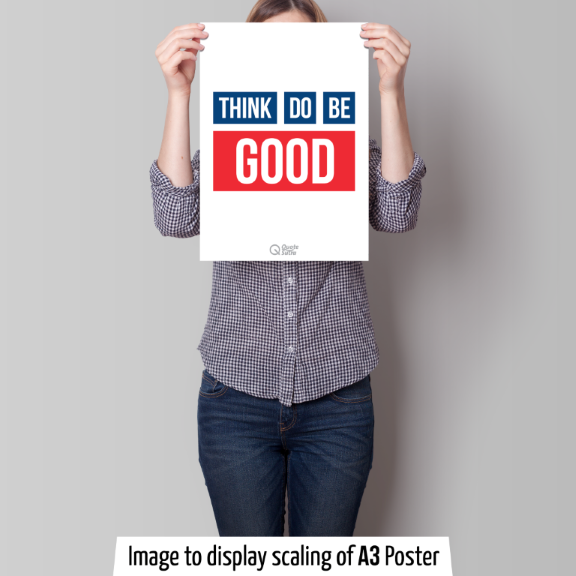 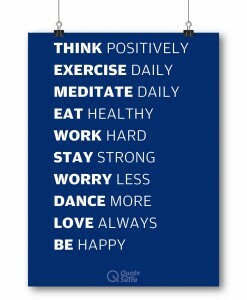 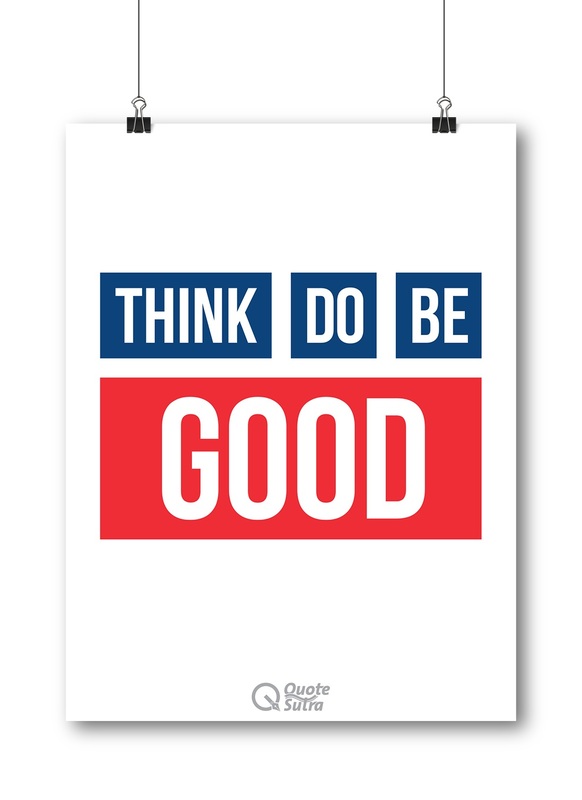 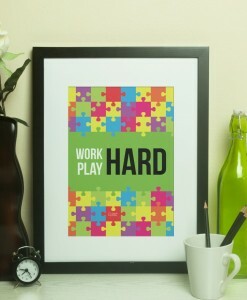 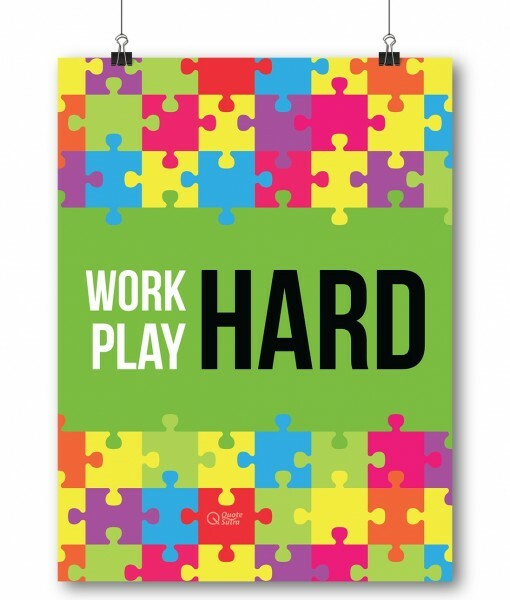 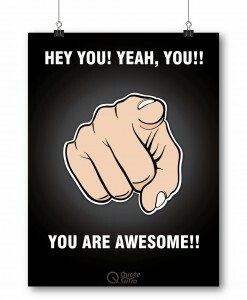 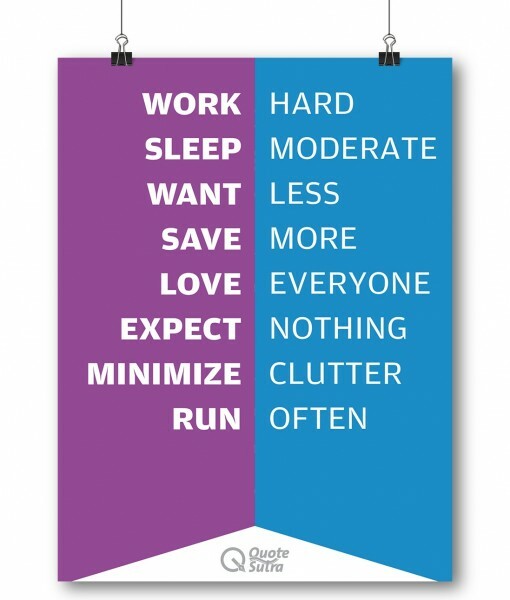 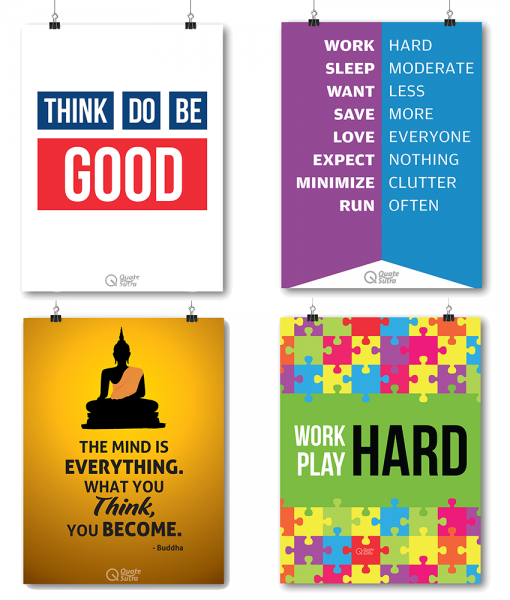 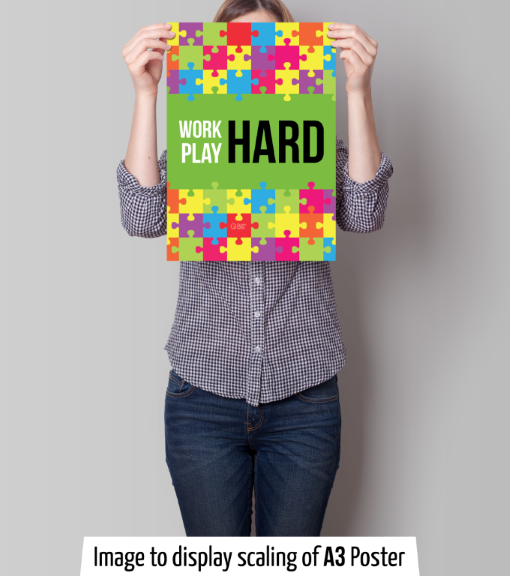 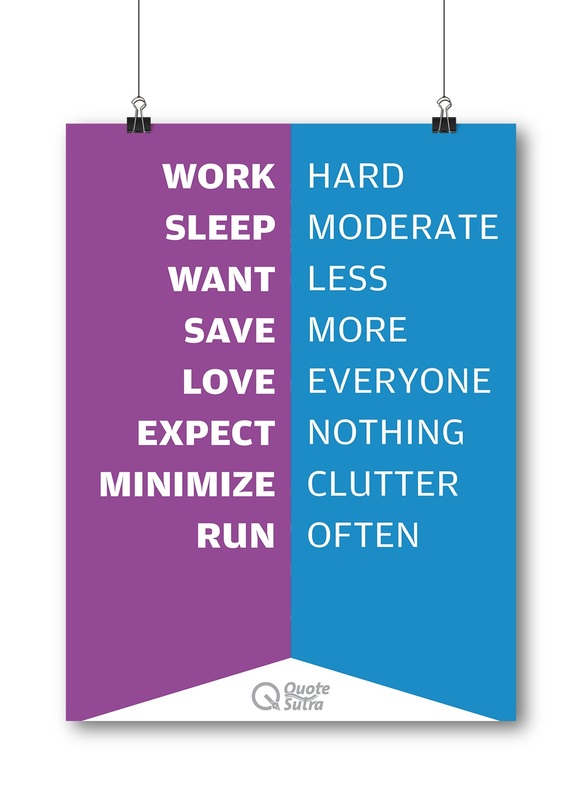 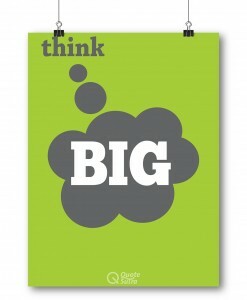 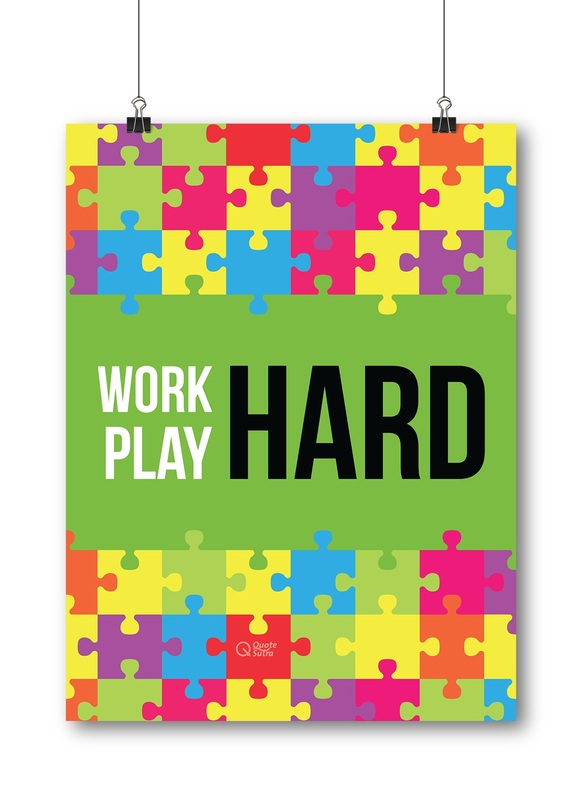 Use our Posters to decor your Home, Offices & Institutes. 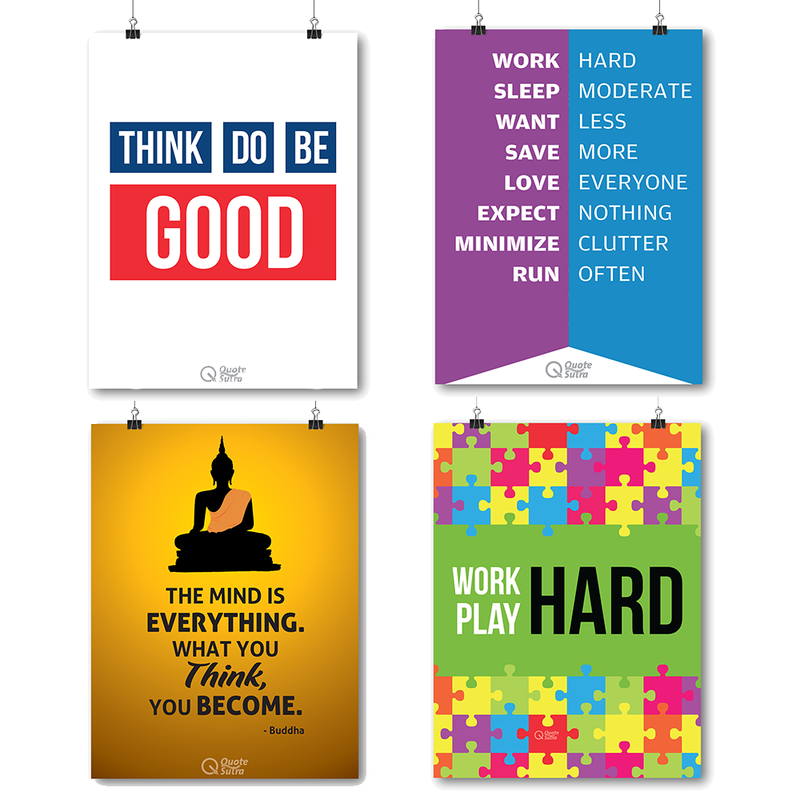 Decor your surroundings with our beautiful Posters. 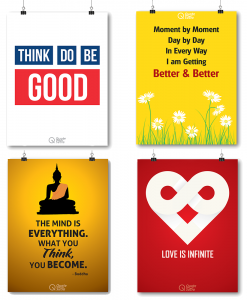 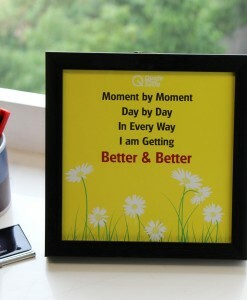 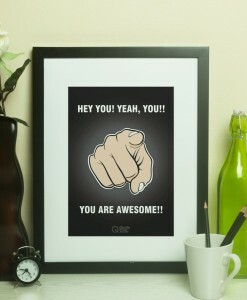 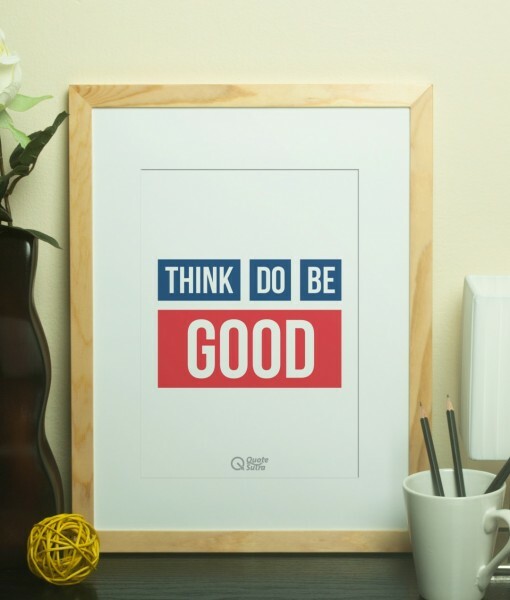 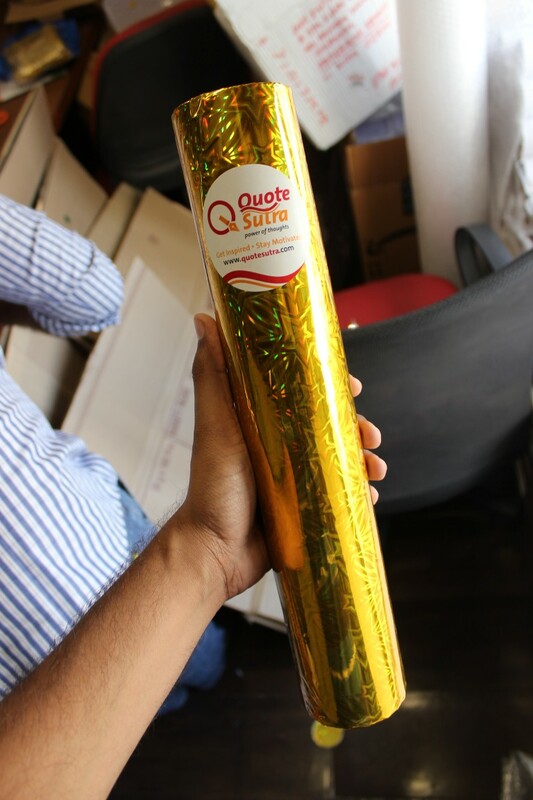 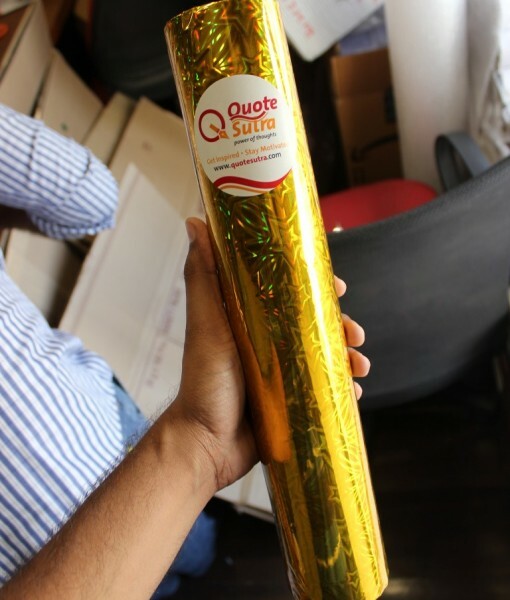 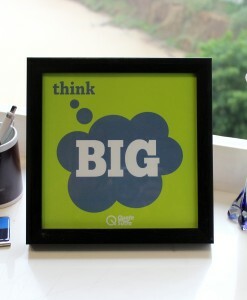 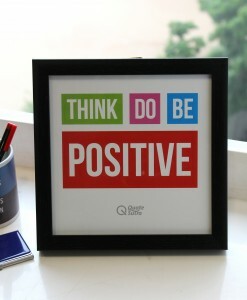 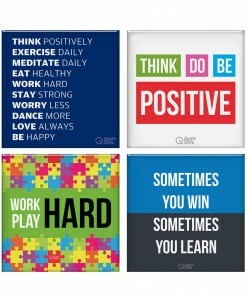 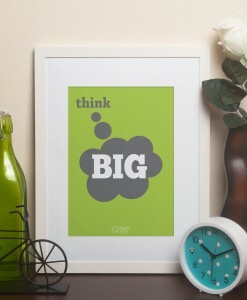 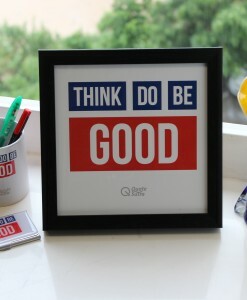 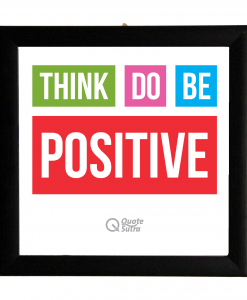 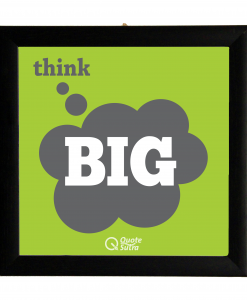 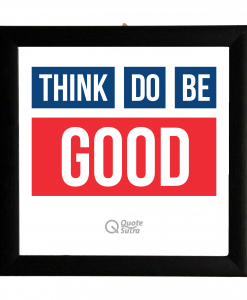 The inspiring Quotes are sure to make your Home & Offices more positive. 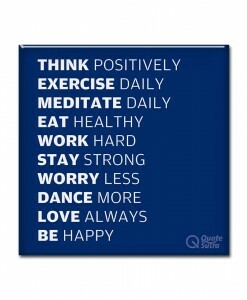 Read them regularly to make your life more positive & inspiring. 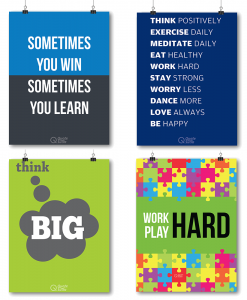 This Poster collection works great as gift set birthday gift, anniversary gift, gift for him, gift for her, student gift, inauguration gift, corporate gift, office gift, quote gift, gift for husband, gift for wife, gift for father, gift for brother, gift for sister and many more!